It is time to recharge, revitalise and renew your tired skin. Time to take a moment, relax and tend to your skin’s needs. Give yourself that extra boost and recharge your beauty inside and out. Beautiful skin in this new season begins with intrinsic ingredients and formulas with; warm uplifting spices & exotic climes, gentle white willow bark & lime pearl botanical extracts, hydroxy acids and vitamins, all to re-engage your senses, re-hydrate, boost and renew your skin. 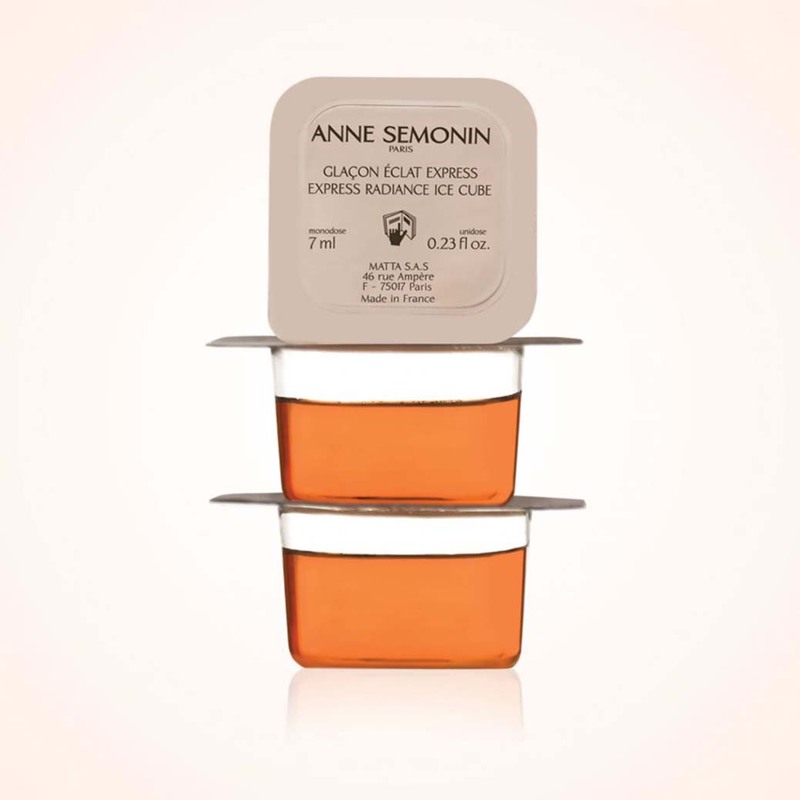 This radiance ritual will put your skin back on track! 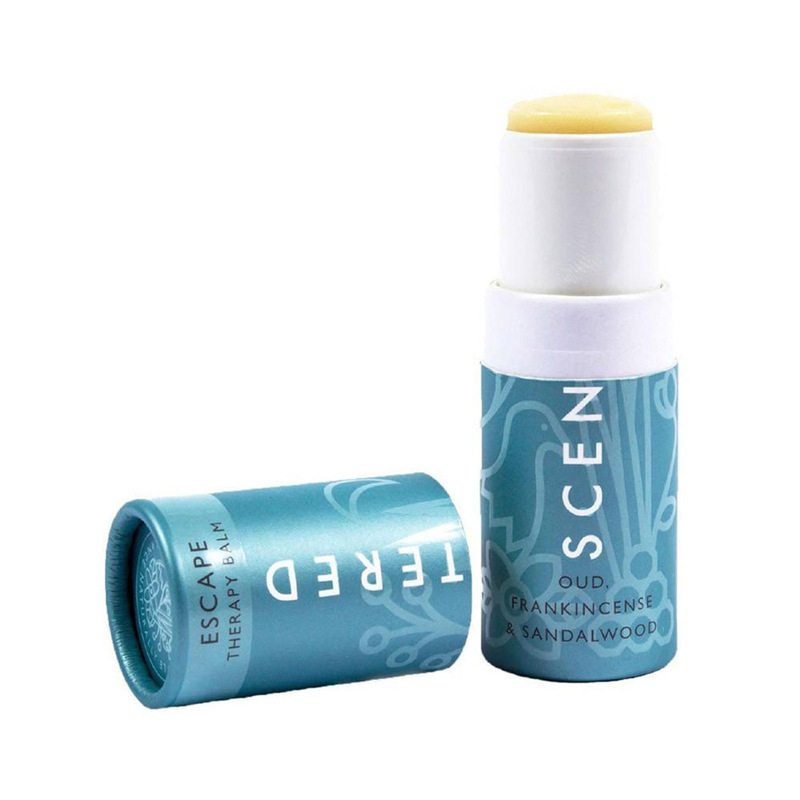 Escape balm was my favourite, sent me to sleep like baby, will definitely re-order. My daughter loved the tea, I had to purchase a larger box for her! The ice cube radiance works like a treat before a night out and can't go wrong with Rodial, especially that mask. I’ve been trying these products for a few months before leaving a review. On balance the box is actually good. I am seriously impressed with the cleanser which surprised me as I have never used a cleansing oil before. 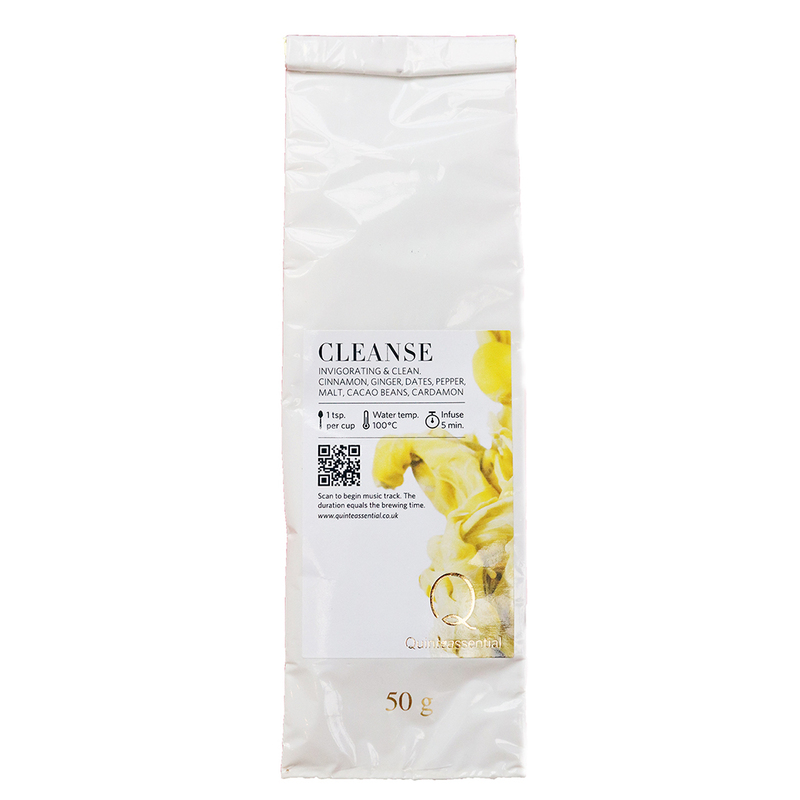 It cleans really well, my skin is left soft but it is not at all greasy. 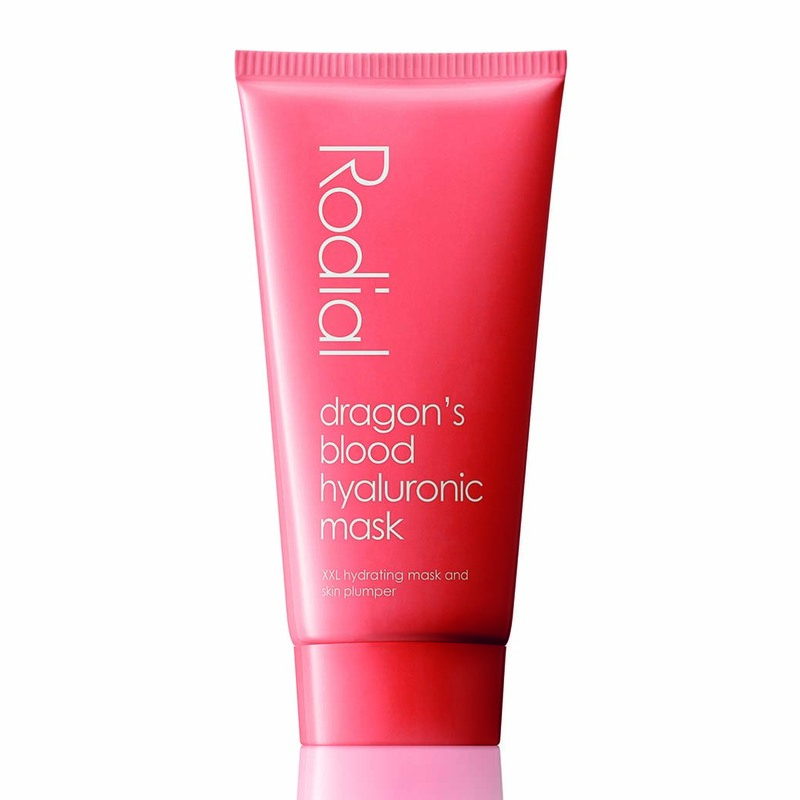 I also love the Rodial dragons blood mask which is deeply hydrating and great either at night or just when you need a pick me up. The tea is lovely - warming and lightly spiced and the scented balm has a scent I like and great for taking on holiday (although not sure about the aromatherapy benefits). The only product I am not convinced about is the ice cubes - I have read some rave reviews about these in the press but to be honest they don’t seem to do anything for me. 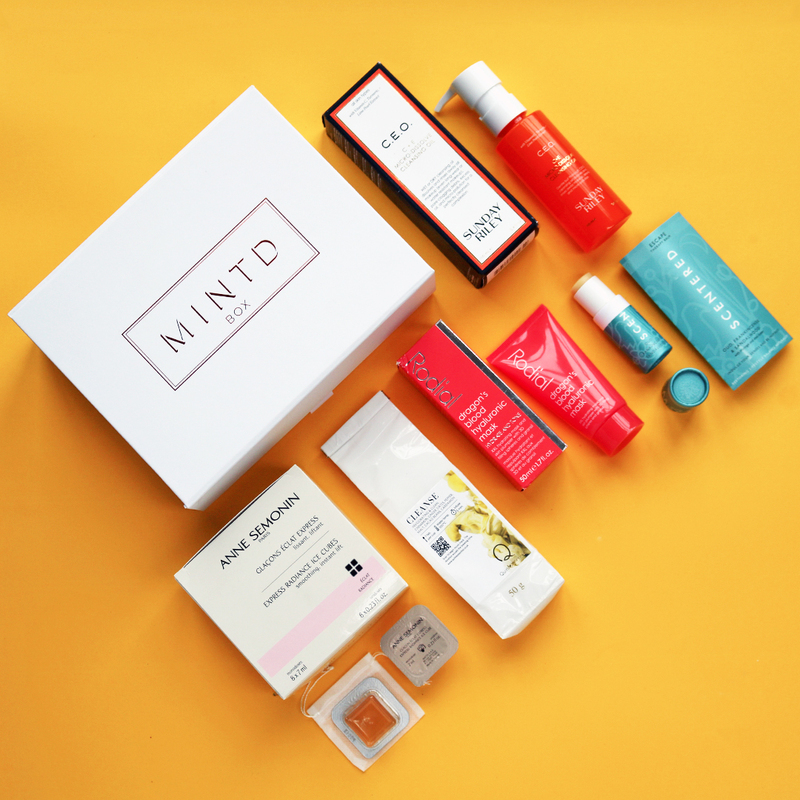 I loved the rest of the box however and great value even with 1 disappointing product. One of my favourite box! Great selection of products. Both the cleanser and the mask are very good. I’m nearly finishing them both. Tea was delicious and drinking it felt like such a treat! Not sure what to think about that balm. I’ve used it a few times only and to be honest with you I’m not persuaded. It’s got strange smell to it and I’m not sure that it does what it says on the tin. I didn’t get to try those ice cubes yet but I’m pretty sure I won’t be disappointed as I’ve read only great things about them. So there you have it. Great box overall. I would recommend!